To the average Tulane student, there is no more stressful time than the class registration period. For a task as seemingly simple as creating a schedule, there is so much at stake: graduating on time, access to major-mandated classes, requirements for graduate school and more. In order to mitigate confusion and reduce student stress, Tulane’s registration system should provide students with previous course syllabi so students can make informed decisions regarding their classes. Such vague descriptions give limited information in regards to what each class is actually about, considering each professor has the autonomy to choose the overall writing theme. Given the student body’s 83 options and diverse academic interests, a sample syllabus would offer students a glimpse into what they would actually be learning if they enrolled. If a pre-med student wants to take a science writing course or journalism student wants to learn about opinion writing, they should have enough knowledge regarding their classes to do so. It is time students are given adequate information to choose coursework which adequately reflects their interests. The benefits of access to previous syllabi are not just a better understanding of potential class subject matter. For instance, if students were given access to class syllabi, they could better gauge how academically demanding each class is. Rather than over-enrolling then dropping during syllabus week, students could analyze previous class requirements and create a schedule which is more academically manageable. A manageable schedule would allow students to apply further dedication to the classes they are enrolled in and contribute as an asset to class discussion. It would also allow students to dedicate more time to equally important responsibilities such as jobs, internships, volunteer work or clubs. Most importantly, such involvements hold positive implications for improved mental health and overall student satisfaction. In addition, expanded access to class syllabi would give students a better idea of what sorts of skills the class provides before they enroll. In a time where analytical skills are highly valued in the job market, knowledge about what skills a class teaches are highly useful. For instance, if a student expressed interest in an internship which required statistical software knowledge such as Java or Stata, they could easily look up whether that software is taught in the syllabus. They could also determine whether there are writing opportunities which could serve as potential writing samples. 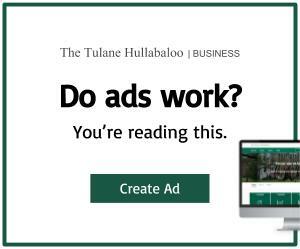 At a university where the cost of attendance reaches nearly $75,000, it is imperative Tulane students gain access to every resource possible to capitalize on their investment. Without knowledge on what skills students are actually learning in the classroom, a Tulane education can serve as a loss of both time and money. 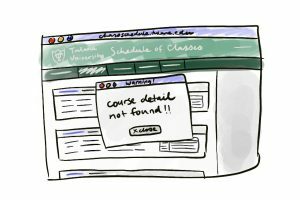 Expanded access to previous syllabi in the course registration system is a simple solution to the current confusion and frustration which defines the class enrollment process. 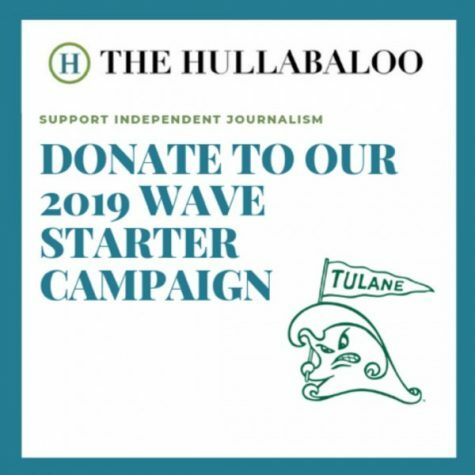 If students were given access to previous syllabi before they enroll, they would be better able to make informed decisions to maximize their educational experience at Tulane.